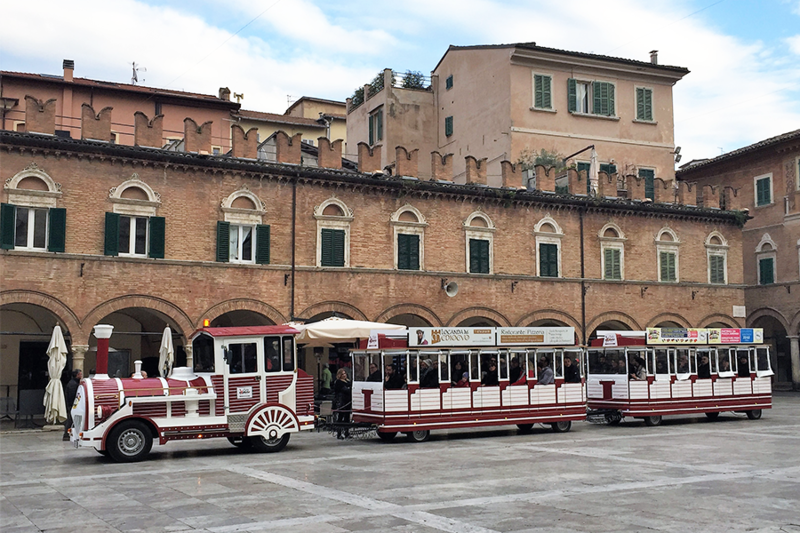 .. A new way to explore the city of Ascoli Piceno!! 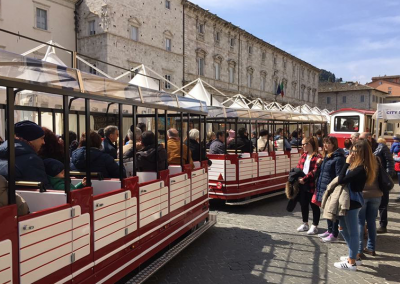 The mini tourist train Ascoli Explorer is the best mean for tourists of every kind and age to visit and discovery Ascoli Piceno, in a new and amusing way. You will have the chance to explore the most hidden marvels of this historic and medieval city, visiting its most suggestive places. Confortable seated on the wonderful tourist train, accompanied by the clear and complete audio guide in 8 languages : Italian , English , French , Spanish, Portuguese, Russian, German and Chinese. You’ll enjoy an unforgettable adventure amongmagic, mysteries and curiosities of the amazing « City with a hundred tower ». The city of Ascoli Piceno was founded in the 11th century BC by the Piceni population. The legend tells about a woodpecker showing them the way during their research of a new territory to live. The name ìPicenoî comes from this legendary woodpecker (ìPicchioî is the Italian word indicating woodpecker). The city has been subjected to many changes over the centuries, passing through different historical periods: from the Romans to the Longobardsí dominations, then the Middle Ages, the period of the free Municipalities, and the annexation to the Papal States in the 15th century. The city still preserves a lot of historical and artistic evidences of its great past, mostly located in its extended city centre, built almost entirely with local travertine. Ascoli is one of the most admired cities of the central part of the Italy, thanks to its artistic and architectural treasures. It is commonly known as the city of ìThe one hundred towersî, as a consequence of the noble towers and the bell ones which rise in its historical city centre.  The audio guide is available in 8 languages : Italian, English , French , Spanish, Portuguese, Russian, German and Chinese. 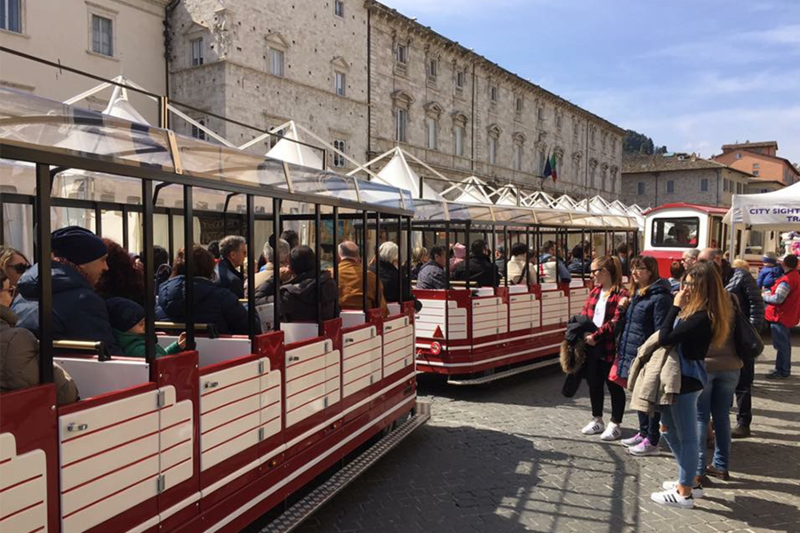 Il trenino turistico Ascoli Explorer è il modo ideale per tutti, dai più grandi ai più piccoli per visitare e scoprire Ascoli Piceno in modo del tutto nuovo e divertente.  Avrai l’occasione di avventurarti nelle meraviglie più nascoste di questa storica città medievale scovandone ogni suggestivo angolo. Comodamente seduti sul fantastico trenino e accompagnati da una chiara e completa audio guida in 8 lingue, Italiano, Inglese, Francese, Spagnolo, Portoghese, Russo, Tedesco e Cinese. Vivrai una indimenticabile avventura tra magia, misteri e curiosità della meravigliosa “Città delle Cento Torri”. 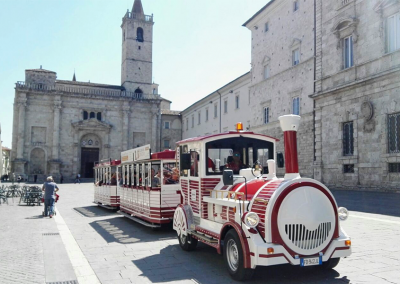 Le petit train touristique Ascoli Explorer est le moyen idéal pour tout le monde, des plus grands aux plus petits pour visiter et découvrir Ascoli Piceno d’une façon nouvelle et amusante. 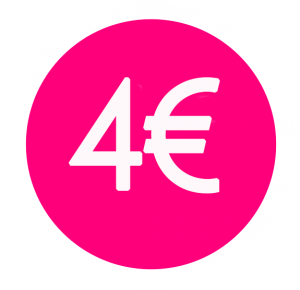 Vous aurez l’occasion de vous aventurer dans les merveilles les plus cachées de cette ville historique médiévale en découvrant chaque attrayant coin. 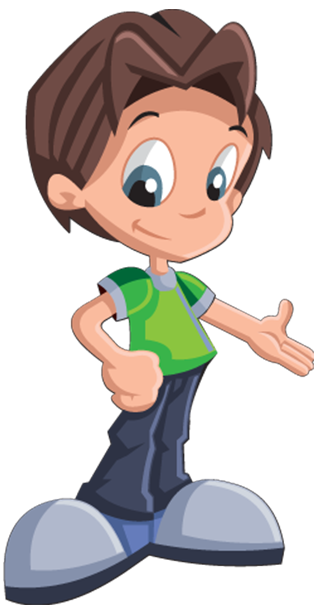 Vous serez assis de façon confortable sur le fantastique petit train et vous serez accompagnés par un clair et complet audioguide en 8 langues, italien, anglais, français, espagnol, portugais, russe, allemand et chinois. Vous vivrez une aventure inoubliable entre la magie, les mystères et les curiosités de cette merveilleuse « ville aux cents Tours ». 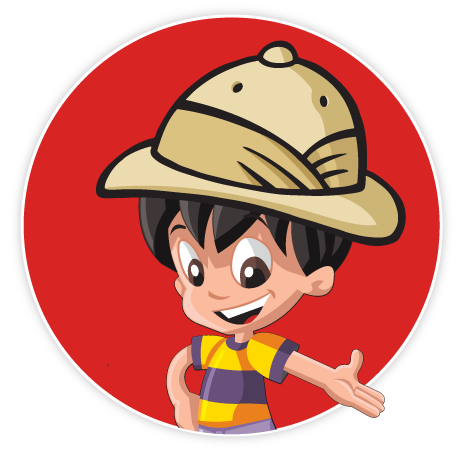 Der touristische Zug Ascoli Explorer ist das Ideale für alle Leute, Kinder und Erwachsenen, um die Stadt Ascoli Piceno auf eine neue und lustige Weise zu besichtigen. Sie haben die Möglichkeit, sich in die versteckten Wunder dieser historischen und mittelalterlichen Stadt zu wagen und jede beeindruckenden Ecke zu entdecken. 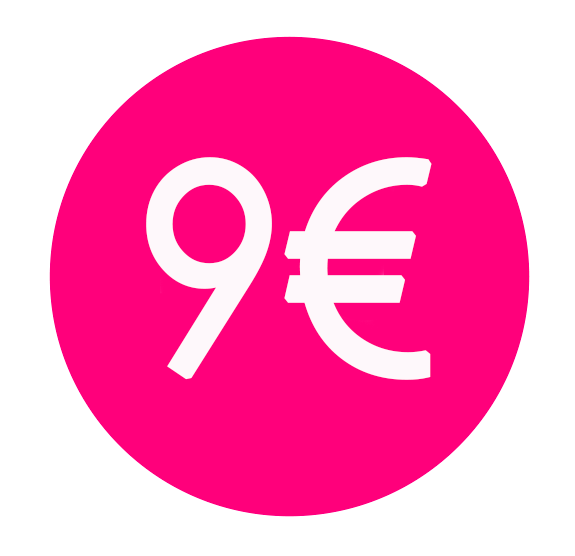 Bequem an Bord des phantastischen Zuges mit einem deutlichen und vollständigen Audio guide in 8 Sprachen: Italienisch, Englisch, Französisch, Spanisch, Portugiesisch, Russisch, Deutsch und Chinesisch. Das ist ein unvergessliches Abenteuer zwischen Zauberei, Geheimnisse und Neugierde der wunderbaren „Stadt der hundert Türme“. 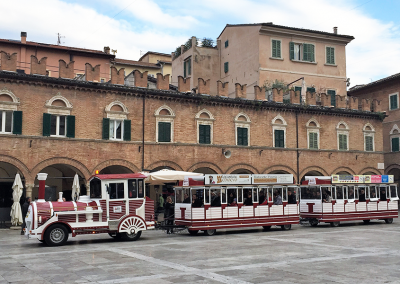 El tren turístico “Ascoli explorer” es la mejor forma para descubrir Ascoli Piceno con la que podrán disfrutar tanto los más pequeños como los más ancianos ya que es una forma de viajar completamente nueva y divertida. Con él tendrá la oportunidad de adentrarse en las maravillas más ocultas que ofrece esta antigua ciudad, explorando cada pintoresco rincón cómodamente sentados en el fantástico tren y acompañados de una audioguía clara y completa en ocho idiomas: italiano, inglés, francés, español, ruso, alemán y chino. Con el tren turístico usted tendrá la oportunidad de experimentar una aventura inolvidable llena de magia, misterio y datos curiosos de la hermosa ciudad de las cien torres. 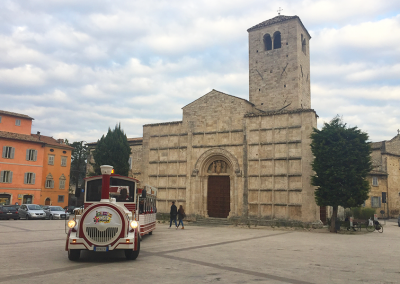 O comboio turístico Ascoli Explorer é a maneira ideal para todos, dos maiores aos mais pequenos para visitar e descobrir Ascoli Piceno numa maneira totalmente nova e divertida. Será uma ocasião para viver uma aventura nas maravilhas escondidas desta histórica cidade medieval, será uma descoberta a cada sugestivo recanto. Comodamente sentados num fantástico comboio e acompanhados de uma clara e completa guia áudio em 8 línguas, Italiano, Português, Inglês, Francês, Espanhol, Russo, Alemão e Chinês. Vivrás uma inesquecível aventura entre magia, mistérios e curiosidades da maravilhosa “cidade das 100 torres”. Экскурсия на туристическом мини-поезде Ascoli Explorer – идеальная возможность для всех, от мала до велика, посетить и открыть для себя Асколи Пичено в совершенно ином ракурсе. Вы побываете в самых потаенных уголках этого удивительного средневекового города, удобно устроившись на борту фантастического поезда, в сопровождении подробных комментариев аудиогида на восьми языках: итальянском, английском, французском, испанском, португальском, русском, немецком и китайском. Окунитесь в незабываемую атмосферу магии, таинственности и античности великолепного города «ста башен». 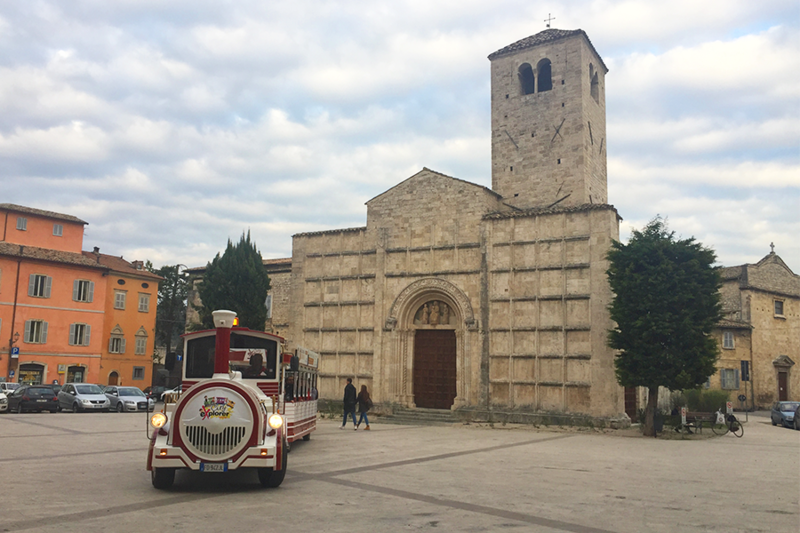 The path that we are going to undertake accompanied by an audio guide in 8 languages, visit charming places of the city, penetrating the heart of Ascoli Piceno taking us beyond even the city gates. 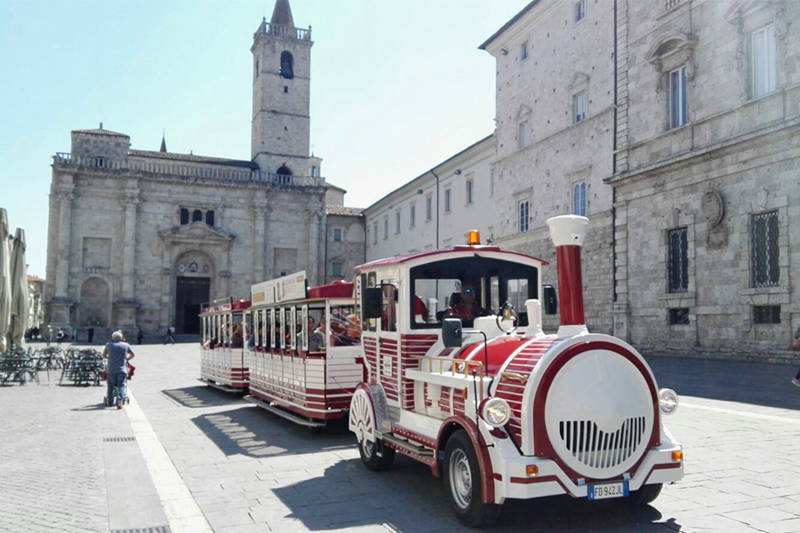 We will visit squares and historical monuments, to appreciate its beauty in its entirety..
Depliant of city sightseeing of di Ascoli Piceno (old town centre) on board of the touristic train with audioguide in italian, english, portuguese, spanish, french, chinese, russian and german. The organization reserves the right to choose between a tour and the other. 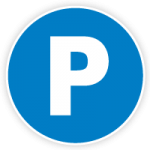 The information on the type of tour will be posted on billboards at the Info Point (Piazza Arringo) before each departure. 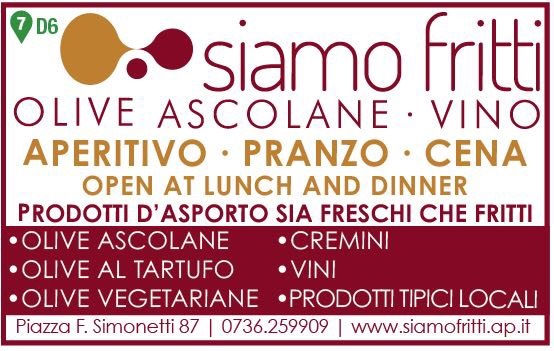 The path that we are going to undertake accompanied by an audio guide in 8 languages, visit charming places of the city, penetrating the heart of Ascoli Piceno taking us beyond even the city gates.  We will visit the square and historical monuments, also to appreciate its beauty in its entirety..
It’s possible to book tour, both at the times indicated by the calendar, as well as outside of them, agreeing in advance. 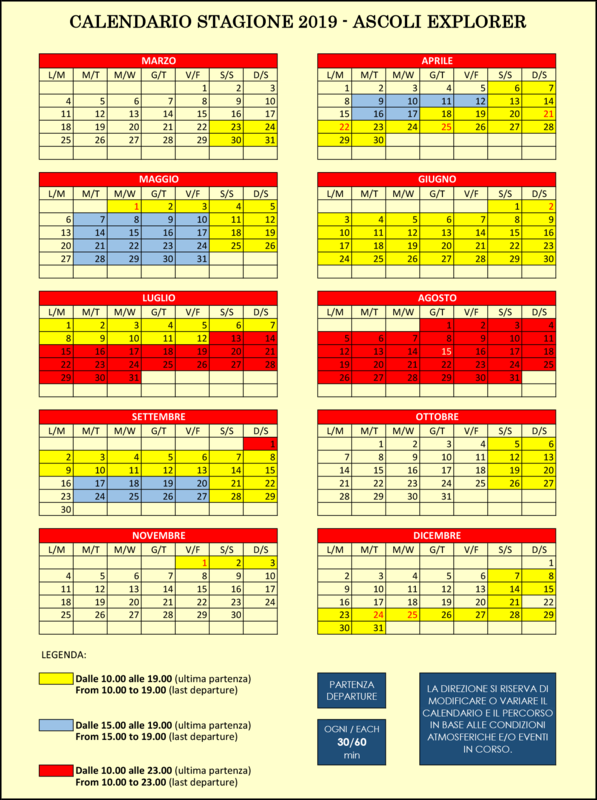 You can book the tourist train for EVENTS, such as weddings, birthdays, anniversaries, parties, etc..
TORRICELLA PARKING. FOR THE FIRST 2 HOURS.